The 8th of August is no ordinary day in the calendar for Sense8 fans and it is not only because the digit that has come to symbolize their favourite show is repeated twice over on this once in a year occurrence, but because the day is the official birthday of the Sense8 cluster. 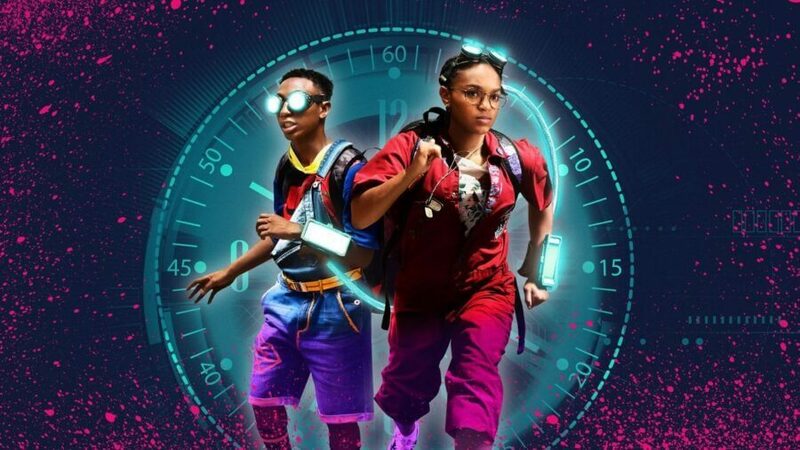 For those who are unfamiliar with the show’s premise; Will, Riley, Wolfgang, Kala, Capheus, Sun, Nomi, and Lito took their first breath on the same day, at the same moment, in August albeit in different countries and cities around the world. The Sense8 Cluster Maker, invented by fans, also finds your birth cluster based on the birth date to mimic this unique bond eight individuals born on the same day and year in various locations around the world has come to symbolize. 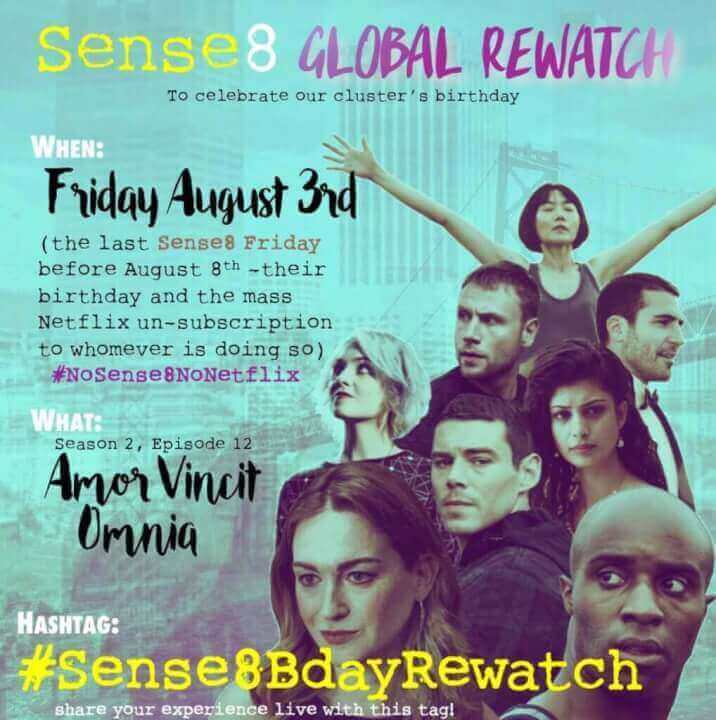 Everyone’s favourite cluster turns 30 in 2018 and Sense8 fans around the world are planning to mark the occasion with a special campaign that will have all fans watching the series’ latest episode “Amor Vincit Omnia” together, at the same time, in a global re-watch on August 3rd, the first #Sense8Friday of the month. 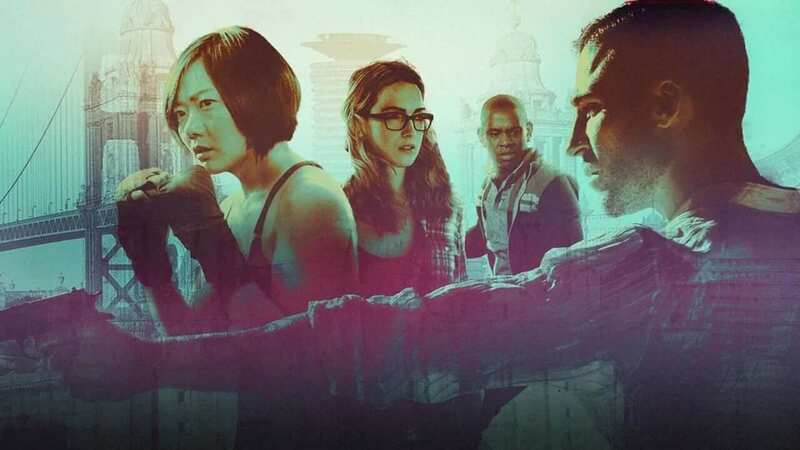 Although Sense8 fans hardly require a special reason or excuse to re-watch the latest instalment of the show, in marking this historic occasion with a global viewing together, they hope to celebrate their show as well as its message of universal connection and unity in true Sense8 style. While the Global re-watch it taking place on the 3rd, the actual birthday of the cluster on the 8th will see many Sense8 fans across the globe cancel their subscription to Netflix in hopes of driving home the necessity of reviving the series and to express their disappointment with the streaming network’s failure to do so thus far. The 3rd of August will be the last time most fans will mark #Sense8Fridays and watch the beloved series on Netflix as the streaming giant and its official @sense8 account which used the hashtag leading up to the special has all but fallen silent after the June 8th and has ignored fan demand for the series’ return. 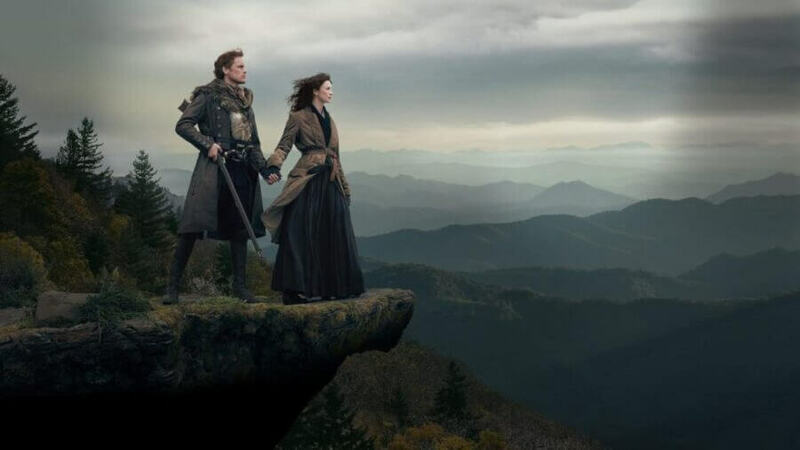 It is, at the end of the day a collective statement from the hundreds and thousands of fans who feel their efforts and commitment to the series has been invalidated. The timing of the concentrated cancellation may have the desired effect as news reports have highlighted Netflix’s drop in subscribers and failure to draw new subscribers in recent times. Sense8 was the first of a slew of pro LGBT originals on Netflix to be cancelled, on the first day of Pride Month last year. With the active participation of nearly all of the main Sense8 fan communities, including the Global Cluster, the I Am We Campaign, Sense8United, the Live Sense8 Podcast, and countless other fans around the world will not only watch Sense8’s two hour special “Amor Vincit Omnia” on August 3rd, but also live tweet and post comments, pictures, and clips on Twitter and Facebook, and other social media to trend the hashtag #Sense8BdayRewatch. Organizers hope the activity as well as “The exposure and buzz will also bring in new “Sensies”. New fans are finding themselves among the hundreds of thousands who have already gravitated toward Sense8.” This is just as Lana Wachowski, the show’s creator had intended when she publically announced she was writing season 3 due to her faith in the fans’ capacity to revive the show. Sense8 fans around the world are invited to participate in this concentrated effort to make their voices heard and let their passion for the show apparent to new fans and the network which has yet to renew the series for a third season. This is despite Sense8 being the only cancelled show in the world’s top 20 in-demand shows across platforms including Amazon, Hulu, and HBO since its inception in 2015 and the latest episode trending on Netflix in more than 55 countries, including USA, UK, South Korea, Canada, Australia, Spain, Brazil, South Africa, India, Greece, Russia, New Zealand since its release. Sense8 fans also crowdfunded the world’s first Sense8 mural in honour of the series recently in collaboration with Sense8 star Maximilienne Ewalt who spearheaded the project.